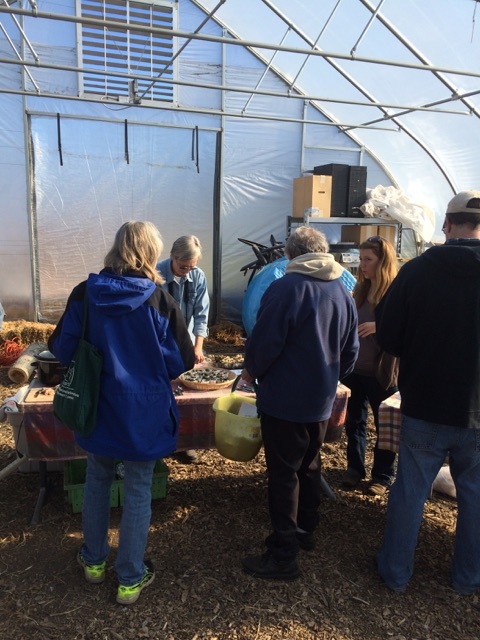 Leaching acorns for the upcoming Future of Food. 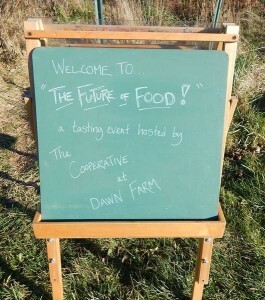 Thanks everyone who came to our Future of Food event! 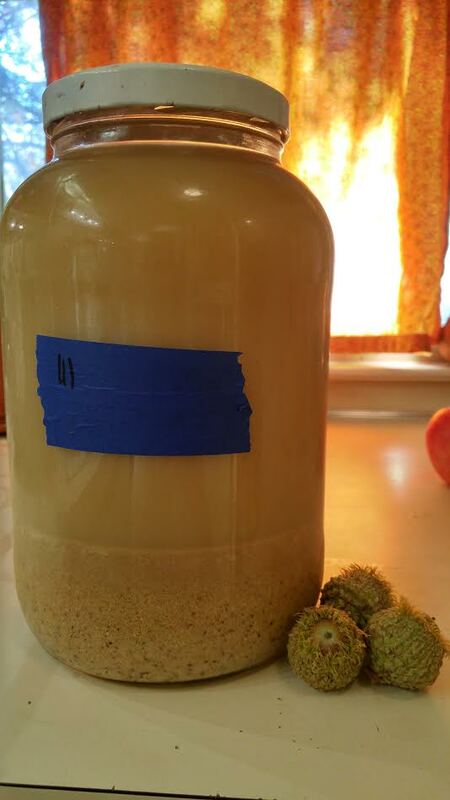 We’ll be posting recipes soon. 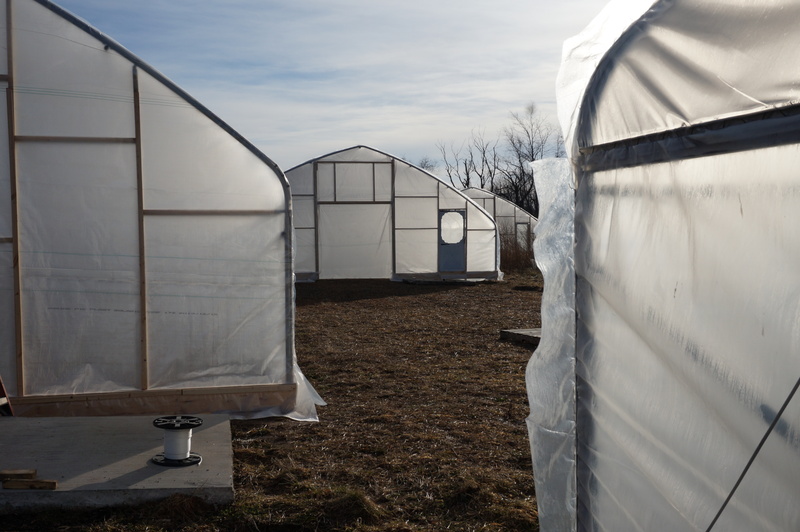 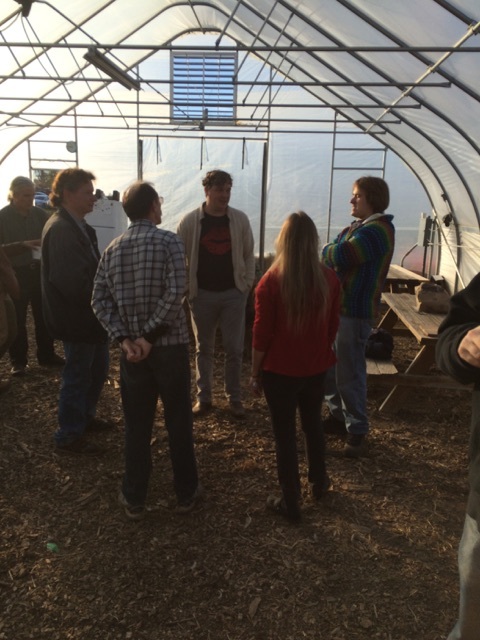 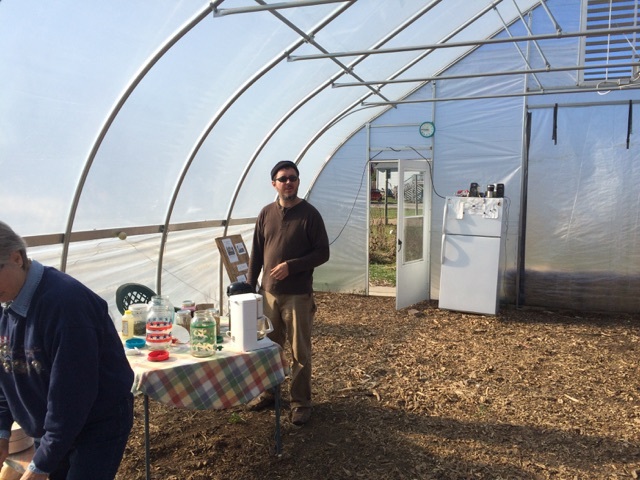 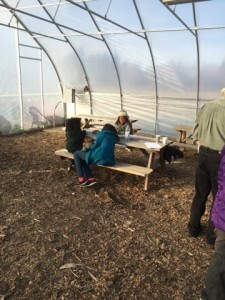 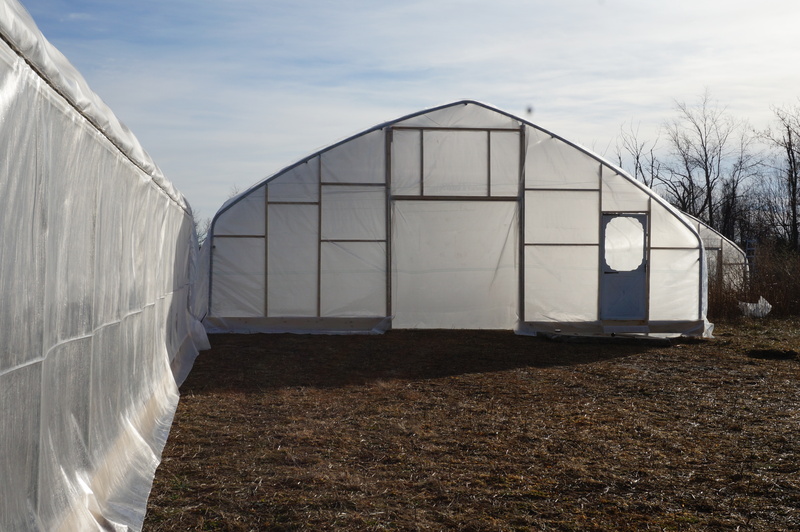 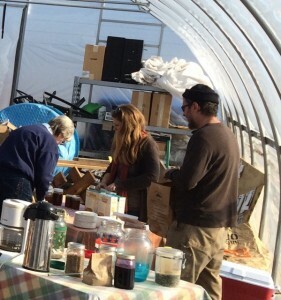 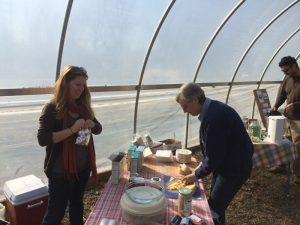 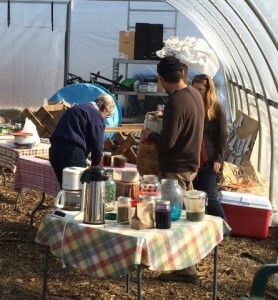 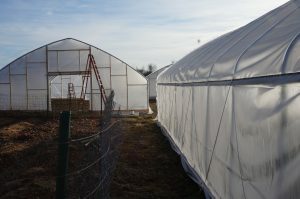 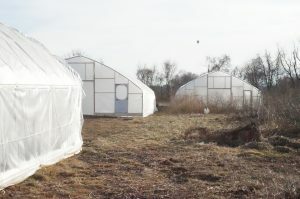 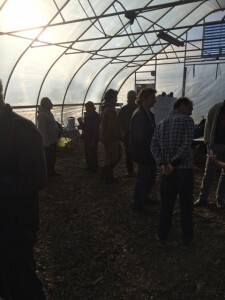 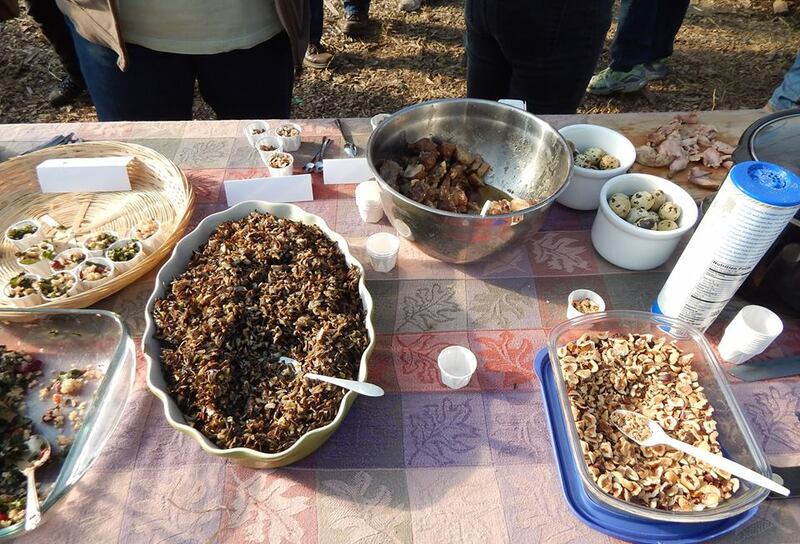 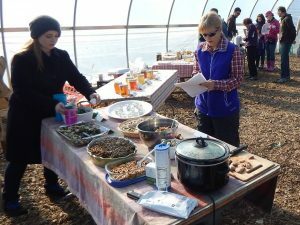 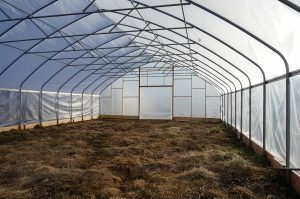 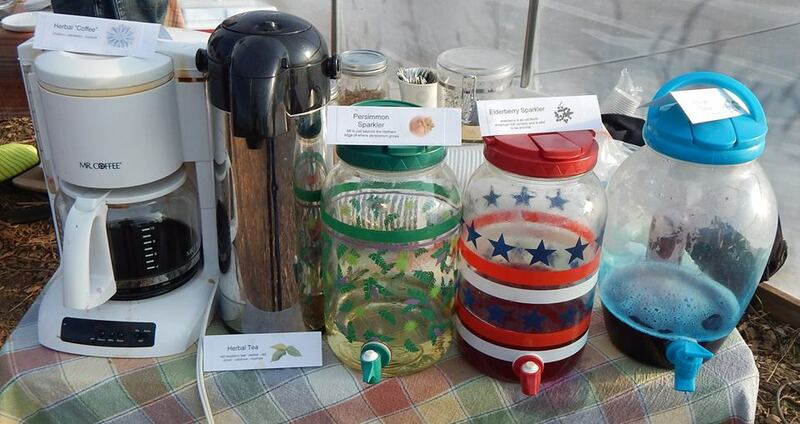 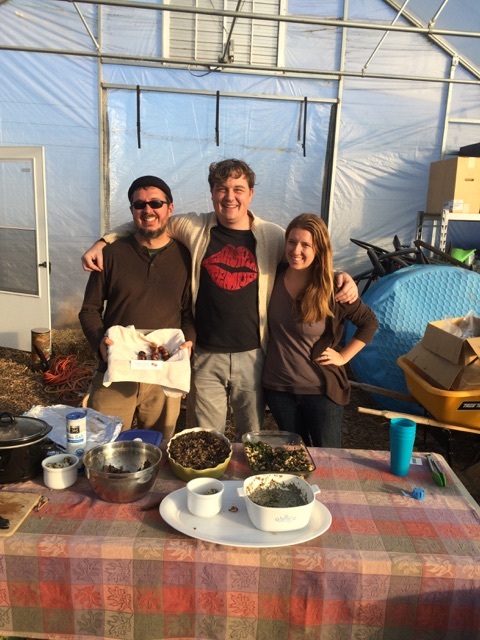 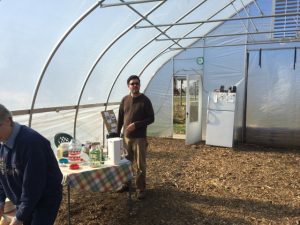 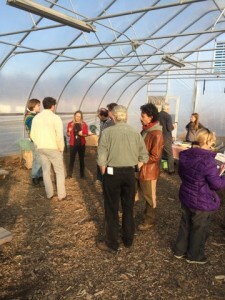 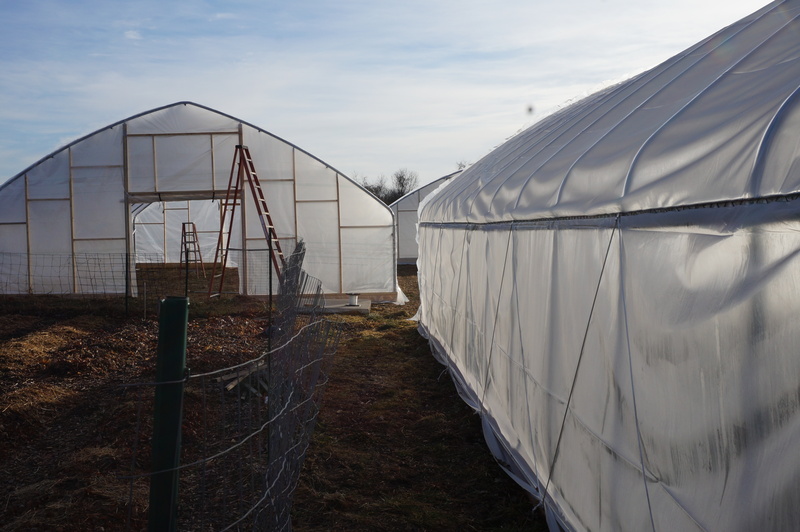 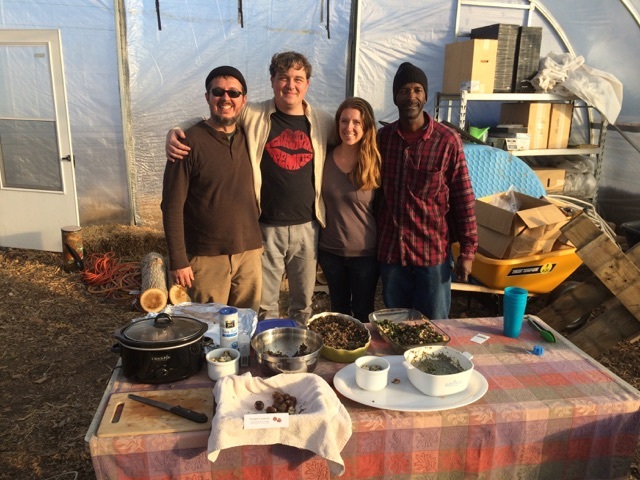 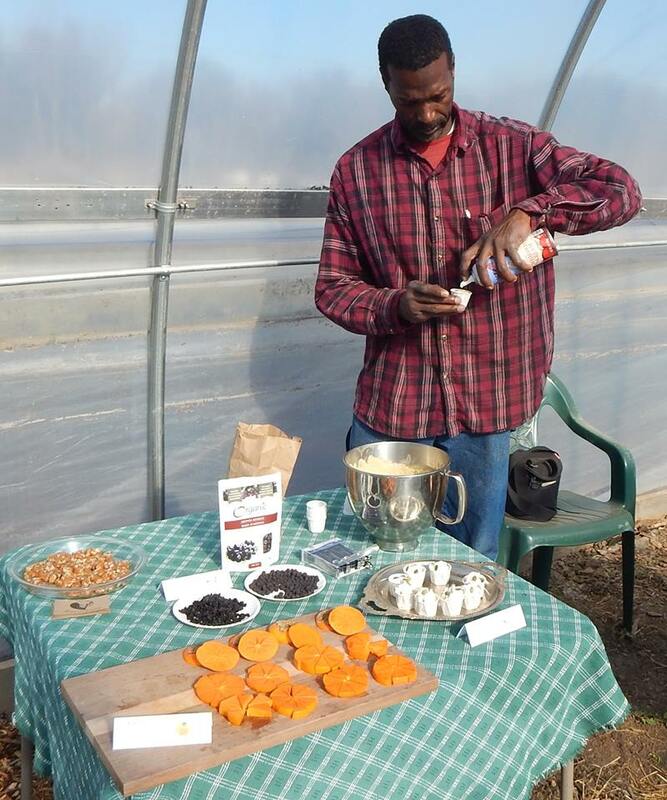 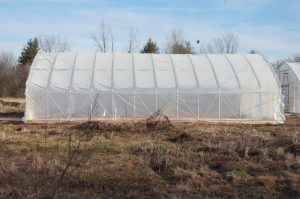 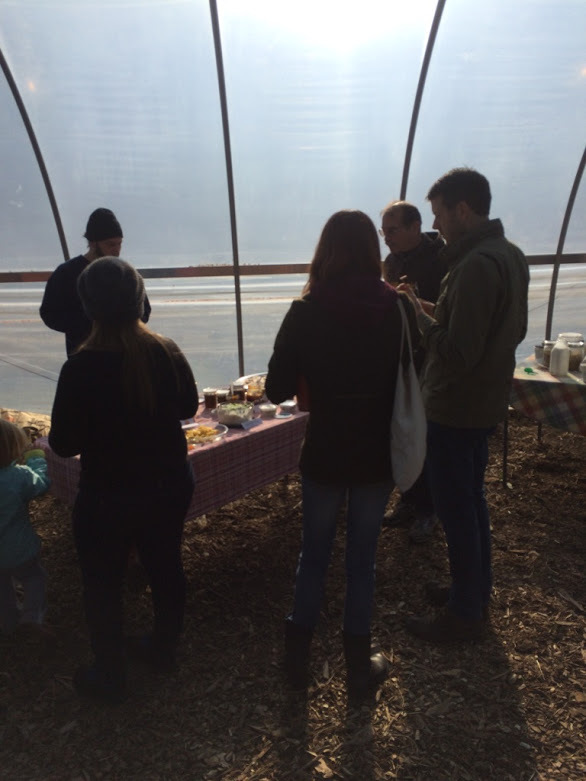 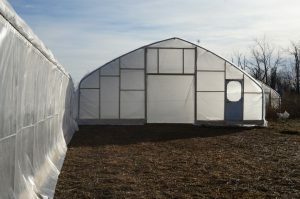 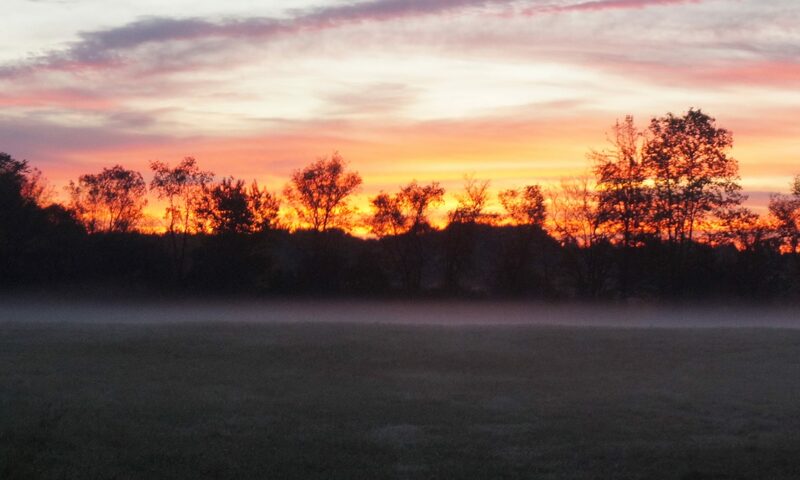 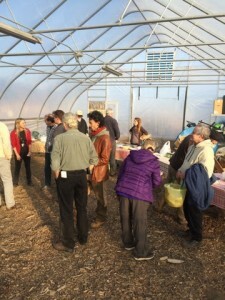 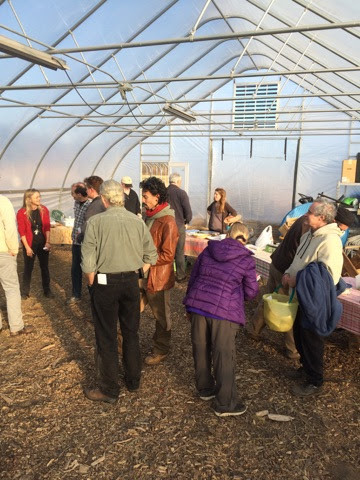 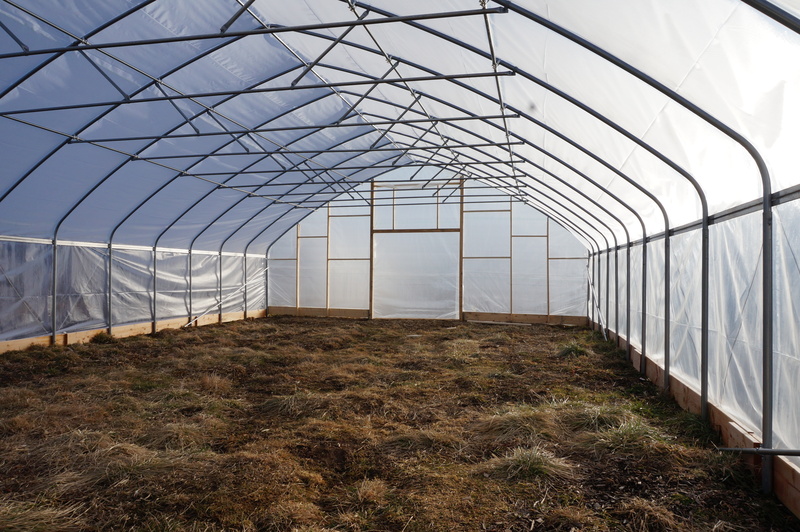 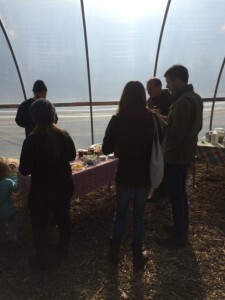 The Cooperative at Dawn Farm grew from Dawn Farm’s desire to better utilize their 60 acres in Ypsilanti township through a program that encourages collaboration from local individuals, businesses, and organizations. We hope to establish a fully functional eco-system that dovetails with Dawn Farm’s mission while supporting the larger community of Ypsilanti.